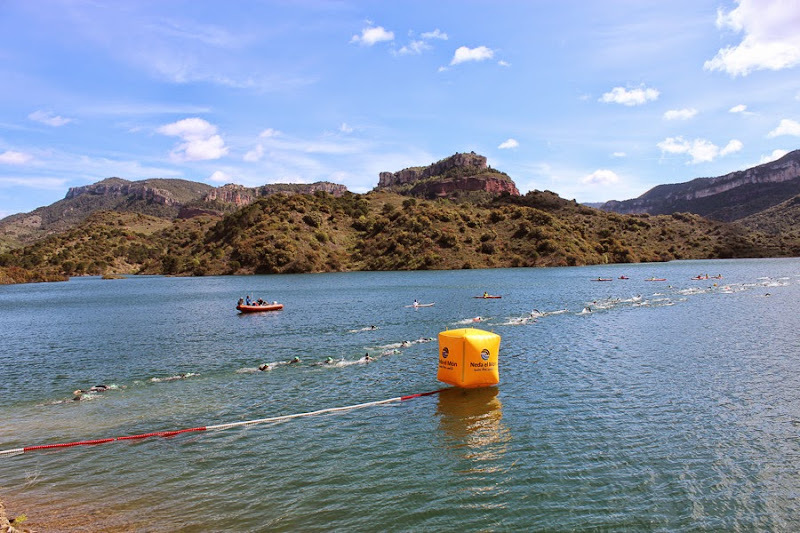 The Neda el Món Sailfish Prades Siurana swim will take place next Sunday 21st June. An event in both competitive and non-competitive version which reaches this 2015 its fifth edition. 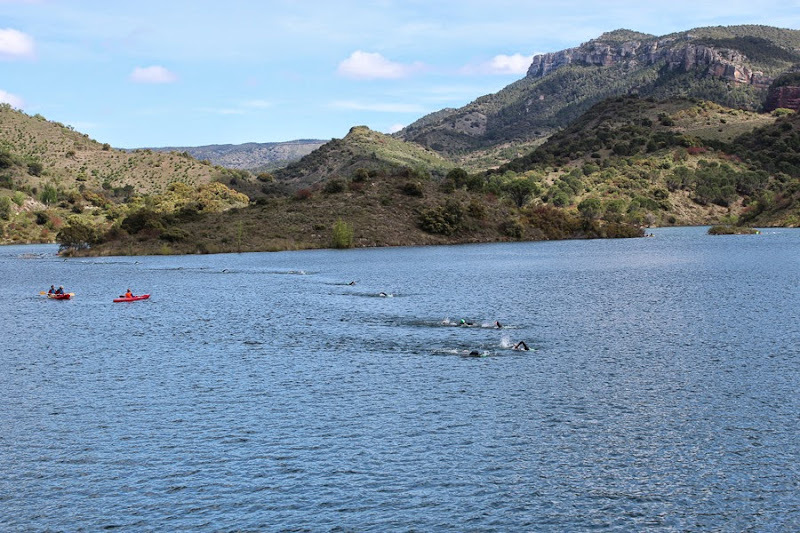 Surrounded by spectacular sceneries of the Montsant Range and near Prades, a land of wine, olive oil and hazelnuts, the Siurana lake offers an impressive landscape for an open water crossing. Calm fresh water that will delight the most experienced swimmers and provide confidence to those just starting out in this growing sport. 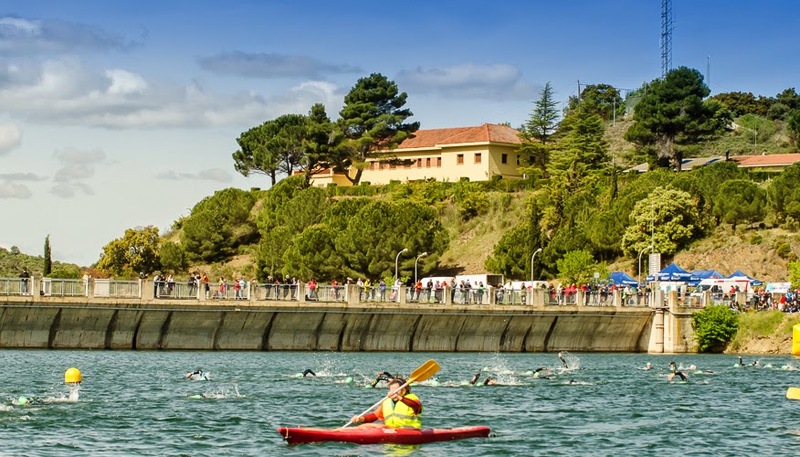 It is also an ideal event to bring your friends and relatives, since they can follow the crossing by kayaks they can rent at the Canoekayak Club, or go along the edge of the lake on a 6 kilometers circuit that can be done on foot or by mountain bike. 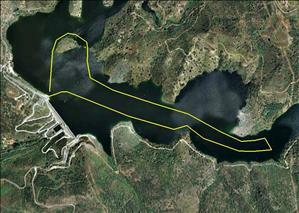 On Saturday 20th June, the day before the swim, we will enjoy a a (free) two hours excursion, in the Prades Mountains. It is meant to be done by the whole family, no age limits. We’ll come together at 4.30 pm at the Prades Town Hall.